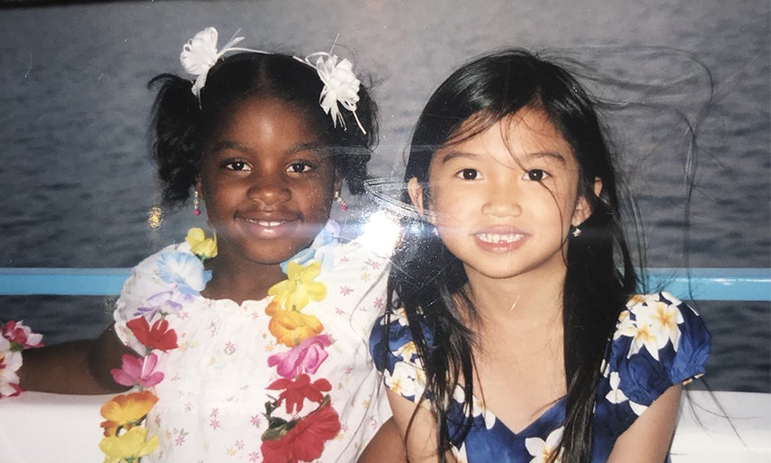 A feel-good story has recently gone viral in and out of Twitter when Brianna Cry from Mississippi took to the said social media site her quest on finding her best friend for a night whom she met on a dinner cruise back in 2006. 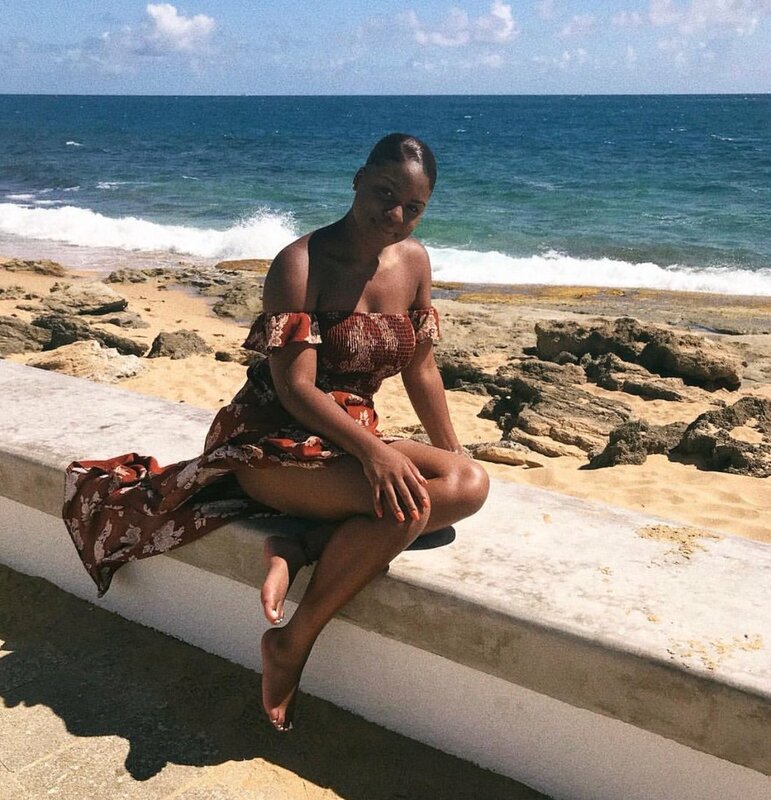 While most of us would instantly forget about bonding with other kids during family holidays once we return home, things are different for Brianna. She posted a tweet accompanied by a picture of her and another child. 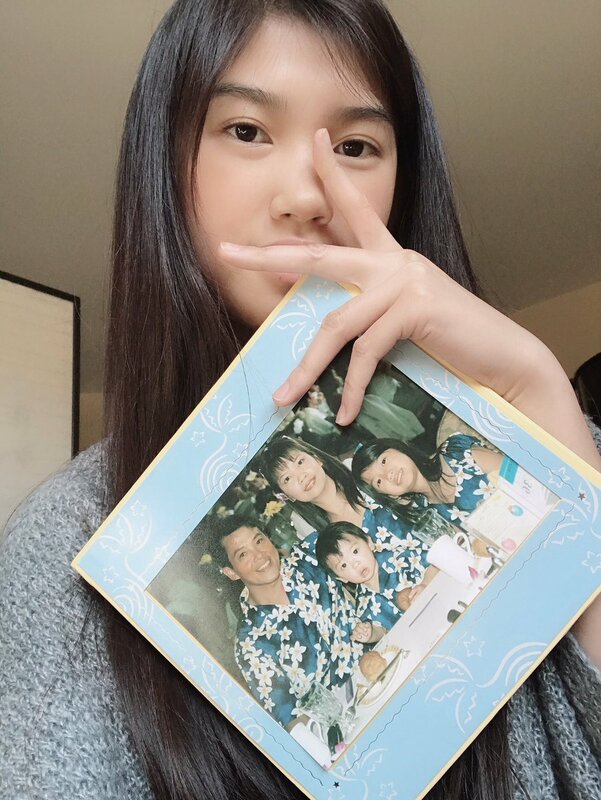 In the photo, she is clutching a frame which contains her own family photo on the Hawaii cruise from that very same night. It seems Heidi was quite taken aback by the virtual manhunt. While both girls seem to be thrilled about being reunited and have confirmed that they’re going to catch up with one another, it might not be in person yet since the two live a huge 2,000 miles away from each other. It’s a shame but there’s still plenty of time for the two besties to meet up in real life. Those who helped with the search would certainly be keeping an eye on any development. Others who came across them reacted with jubilation and shared tales of their own holiday “besties” whom they had lost in touch with.